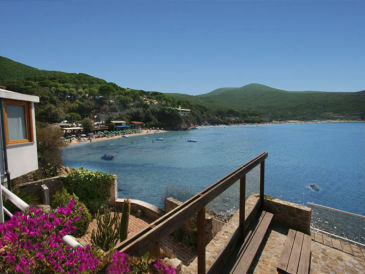 Fantastic Waterfront Villa with terrific seaviews over an enchanting sandy beach, Air conditioning. 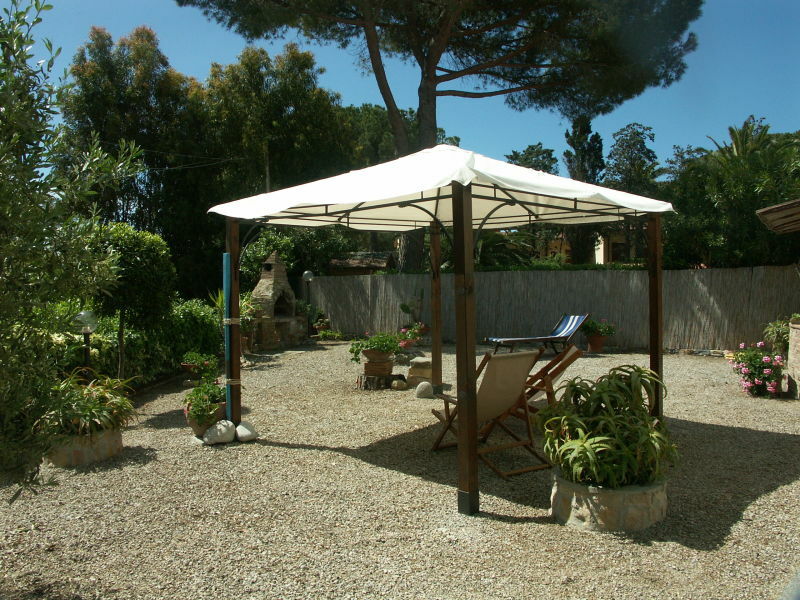 A charming holiday apartment in a residence with garden and BBQ and only 1,5 km away from the sea. 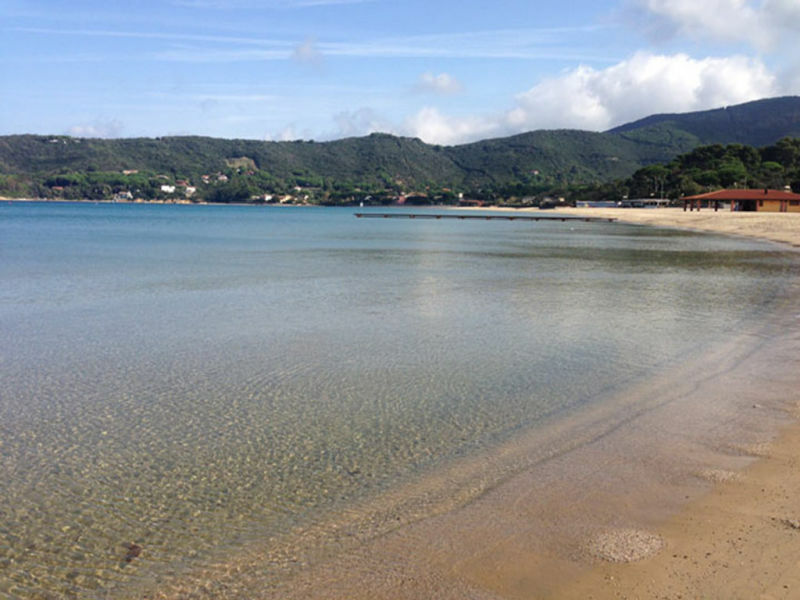 The holiday apartment is part of a holiday complex and near to the beach from Margidore, in Lacona on the island Elba. 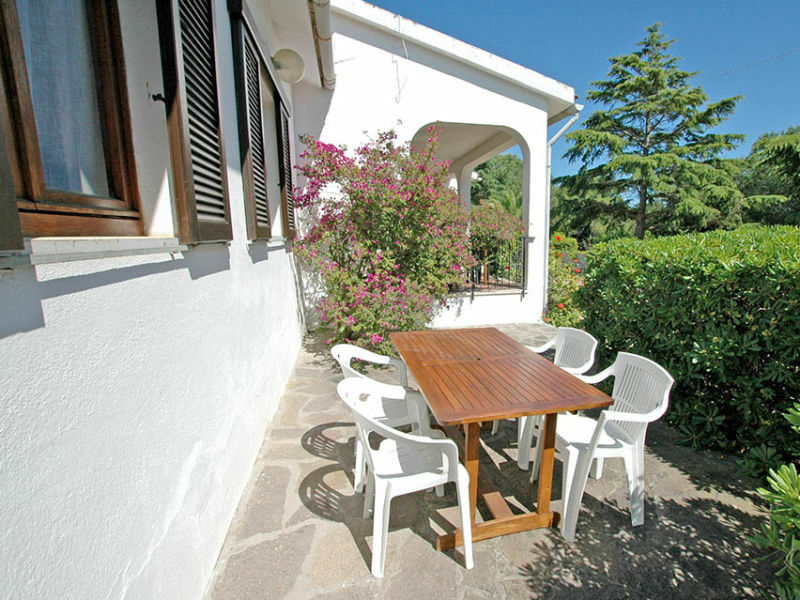 The holiday apartment Katia belongs to a residence, about 7 km from Capoliveri away, near to the sea. 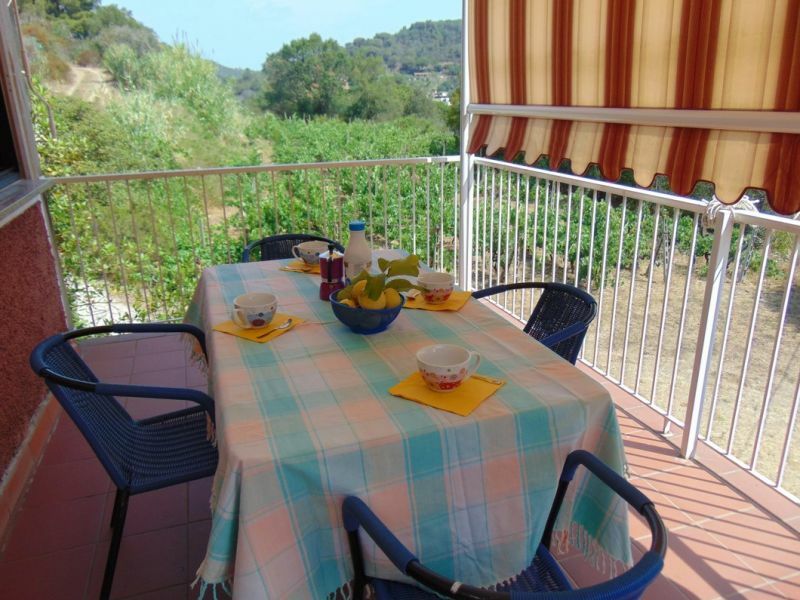 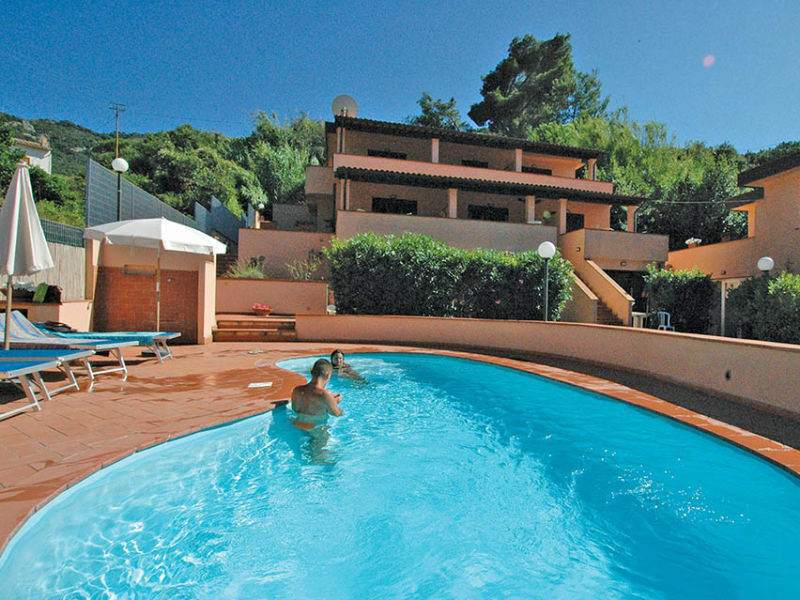 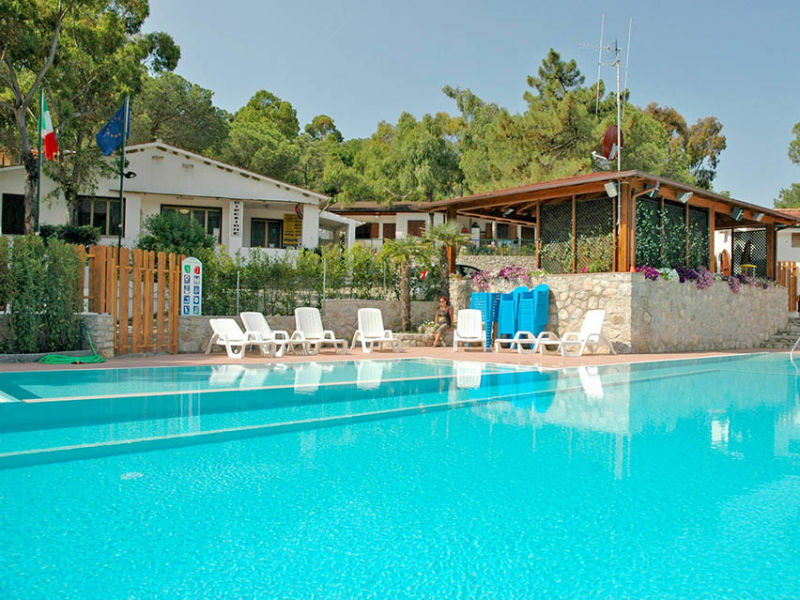 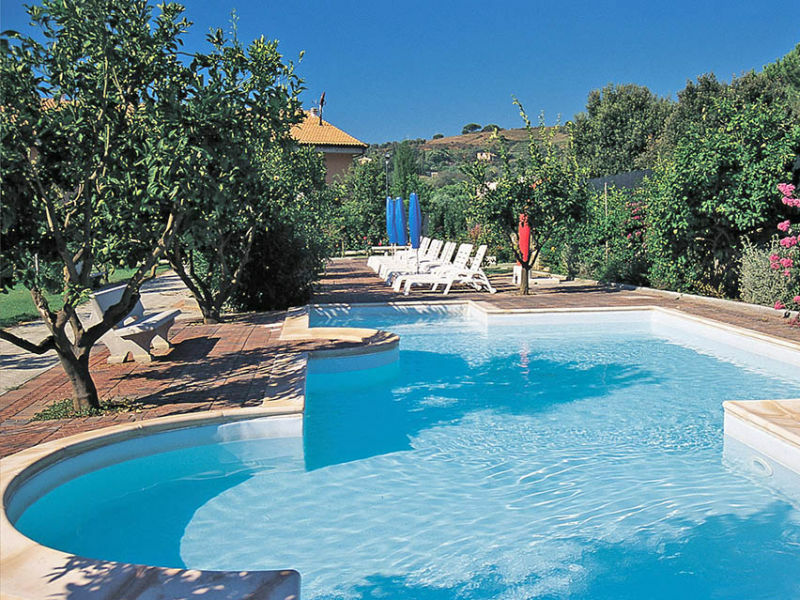 Nice holiday apartment on Elba, in a residence with a communal pool and large outdoor area. 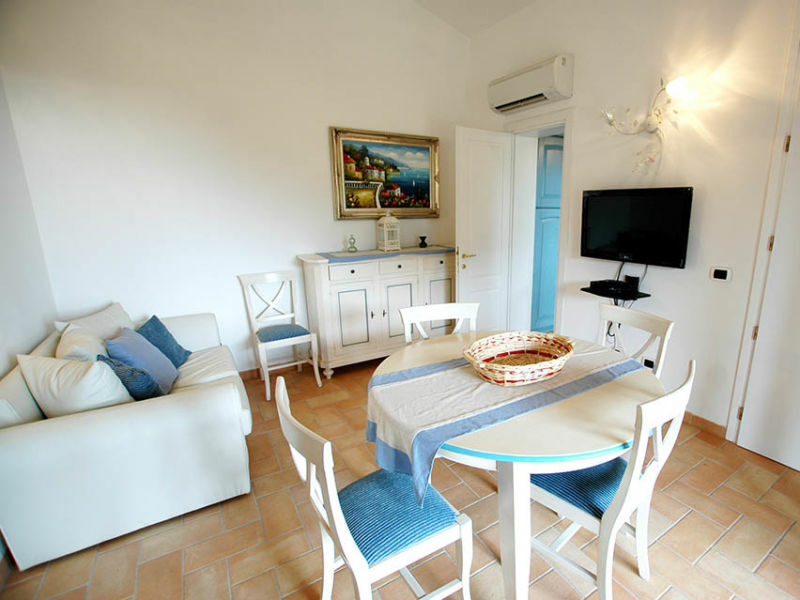 Bright and cosy holiday apartment in the residence Arcipelago, near to the beach and with internet connection. 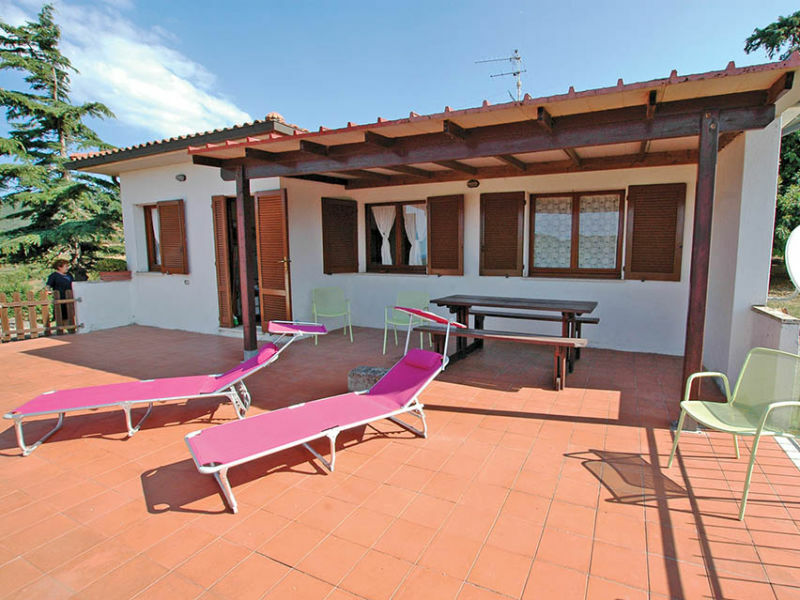 Villa with absolute privacy in a privileged position on the hill of Porto Azzurro with panorama. 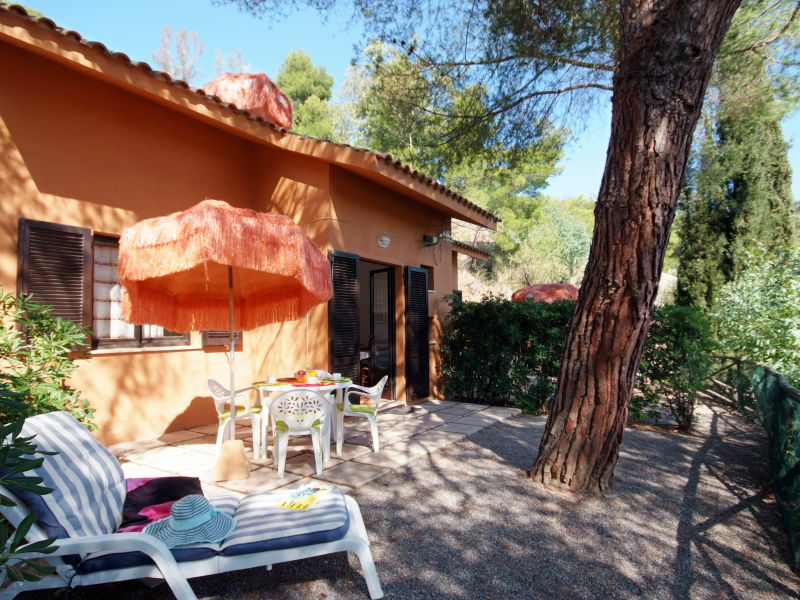 Big garden with barbecue and ouside shower. 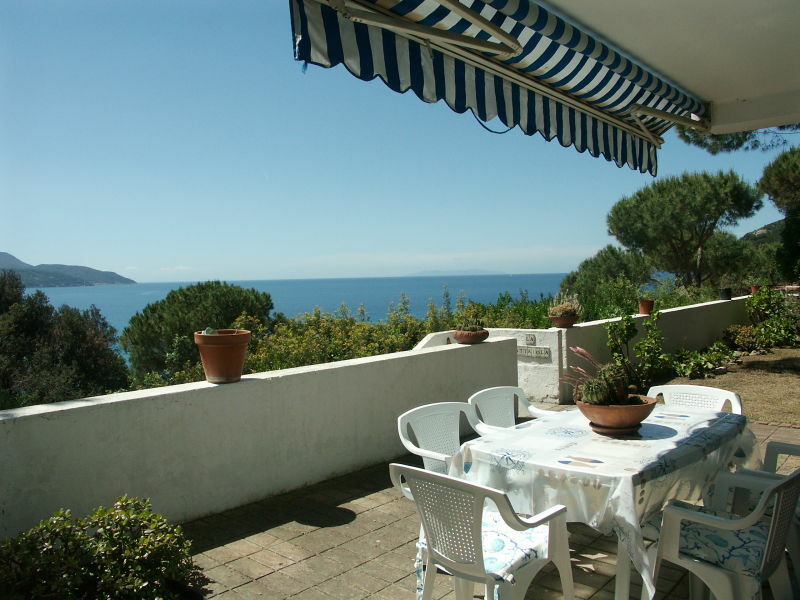 You are looking for a holiday apartment directly at the sea? 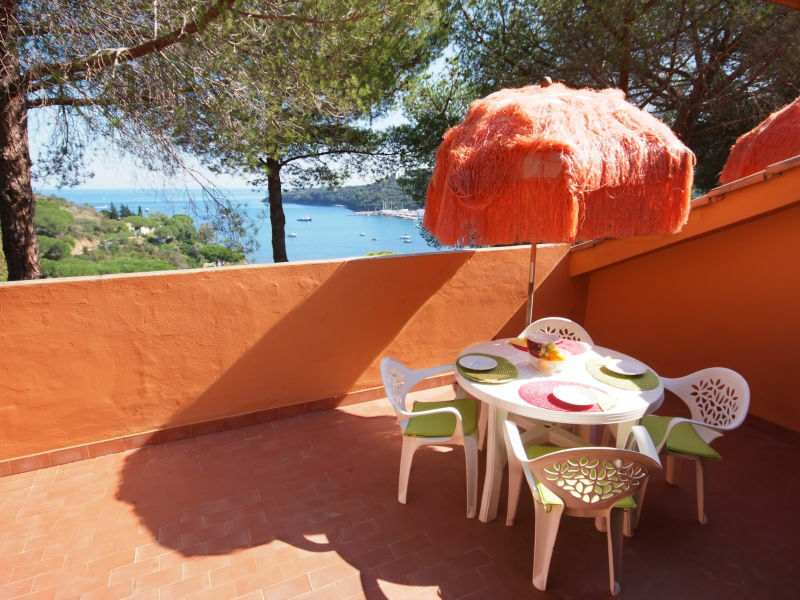 Then this residence Le Palme with terrace and BBQ is the one for you! 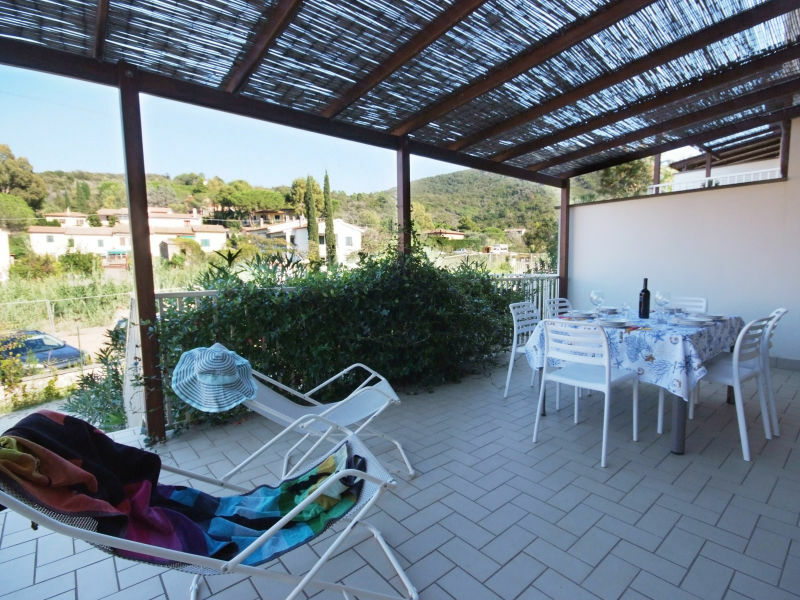 A beautiful holiday apartment in an idyllic residence on Elba with a communal pool and an idyllic outdoor area, near to the sea. 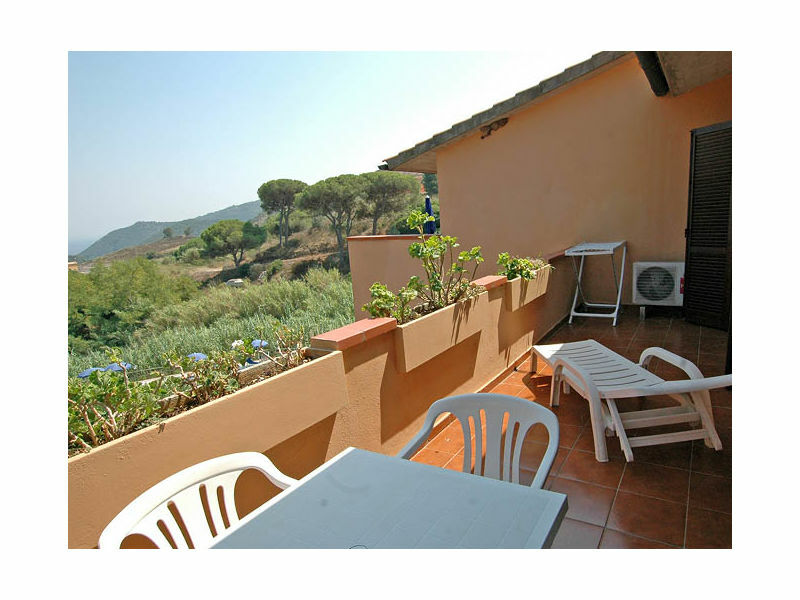 Nice apartment only 500m from Procchio and the beach. 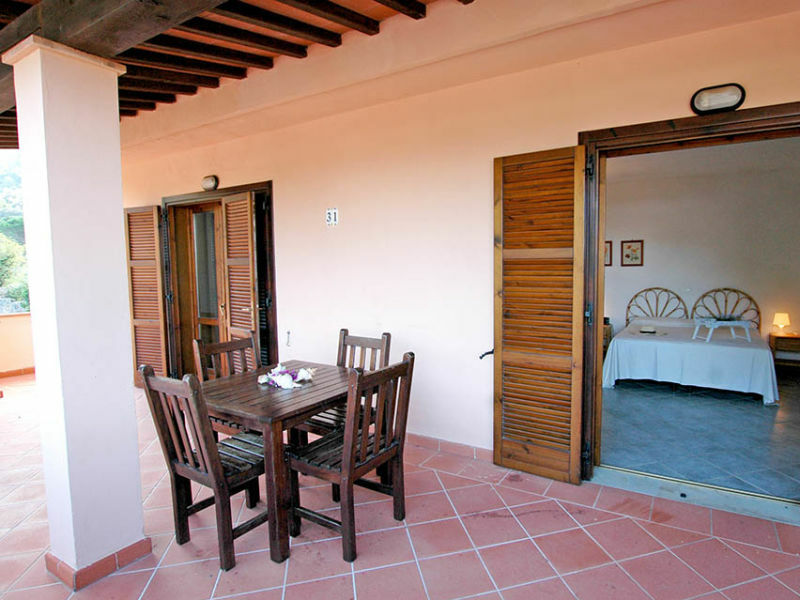 Parking next to the apartment and air conditioning. In a beautiful residence there is this holiday apartment with Wi-Fi and communal pool, near to the beach of La Rossa. 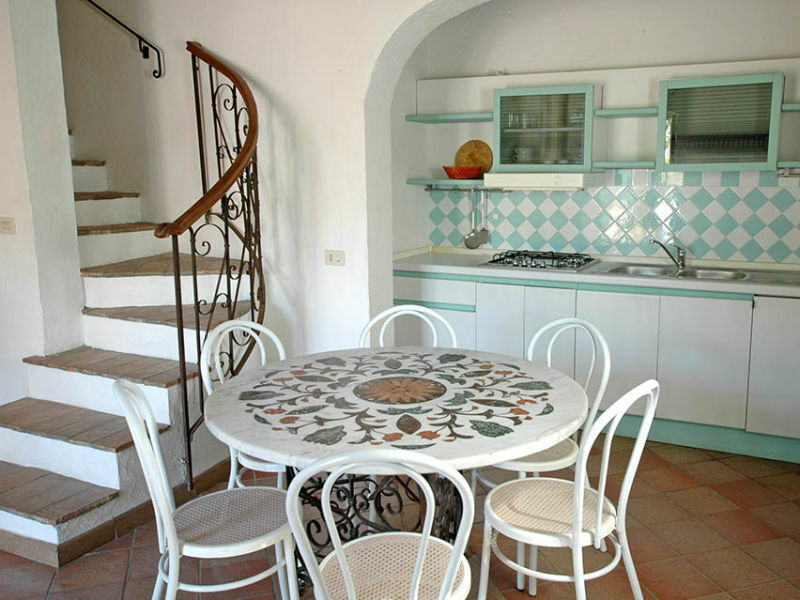 The holiday apartment is bright and cosy and is located in the residence Mezzo Ortano, only 1400 m from the beach. 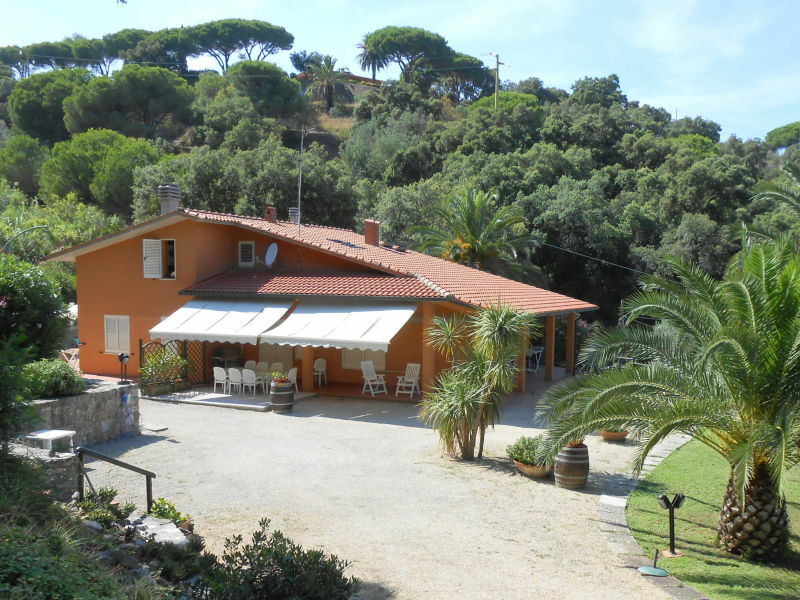 This is the best location for two familys that are looking for peace and rest, surrounded by nature but in the same time near to sea and center of the town. 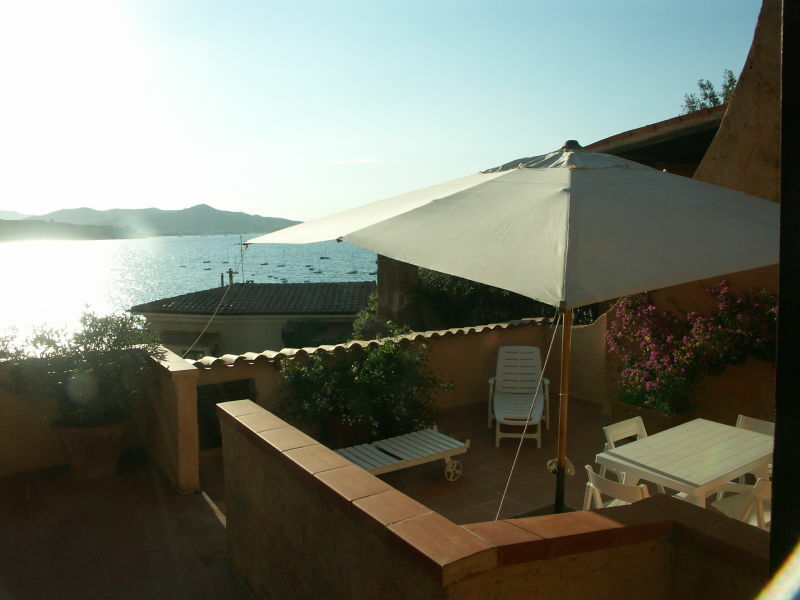 Two-room apartment with internet in the beautiful residence Sud-Est on Elba. 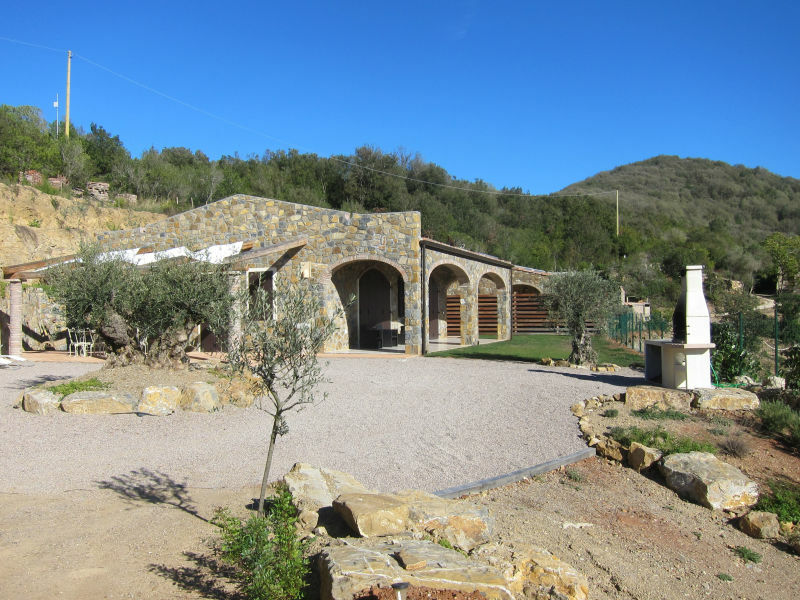 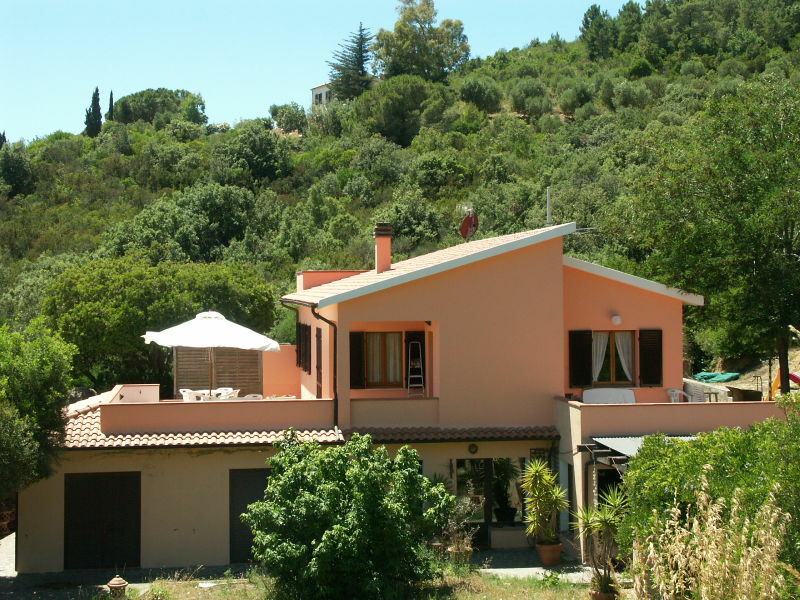 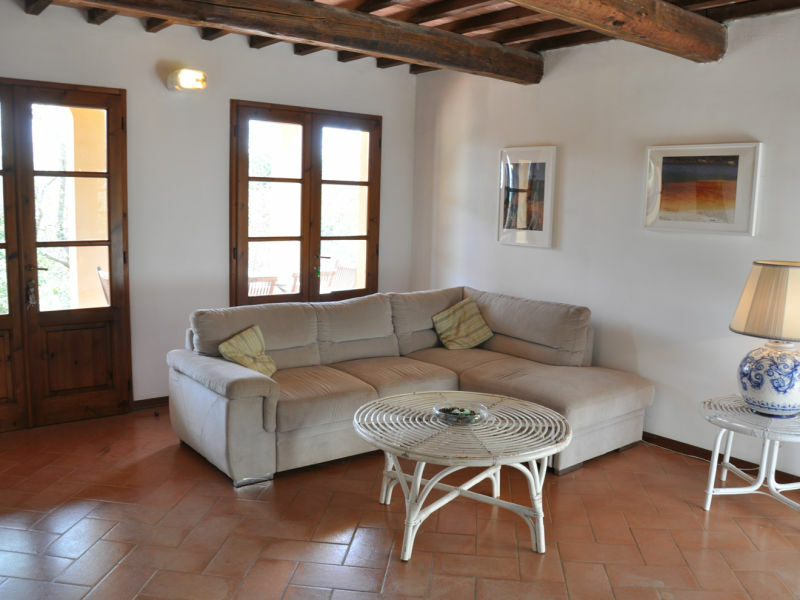 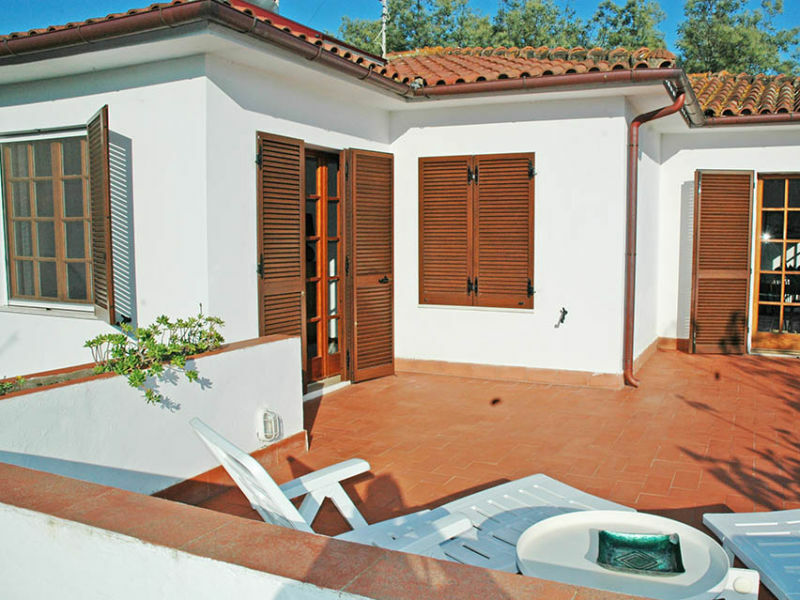 Nice two-room apartment with internet in the beautiful residence Sud-Est on Elba. 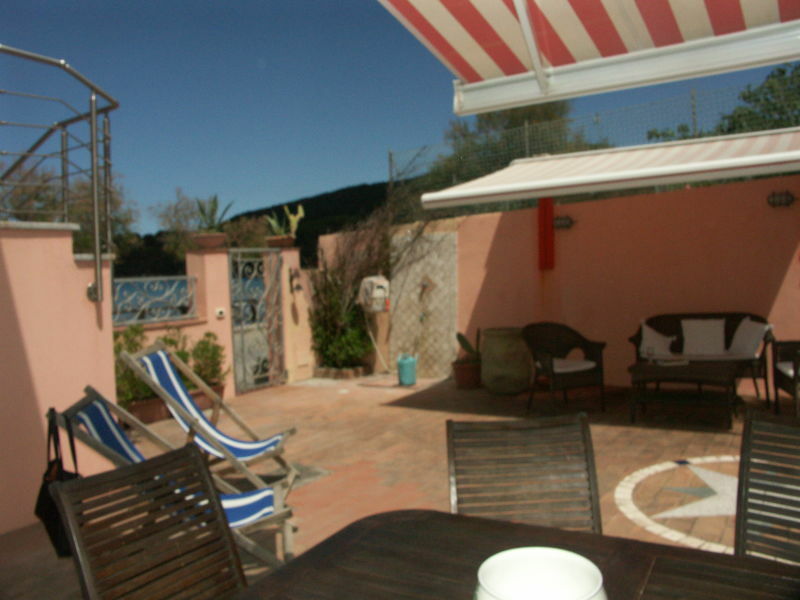 Nice three-room apartment in the highest part of the residence with the best view on the sea of the beautiful bay of Mola.